This scenario is pretty straight forward. No real consideration was given to point value because it can go either way depending on player skill and of course...the dice! 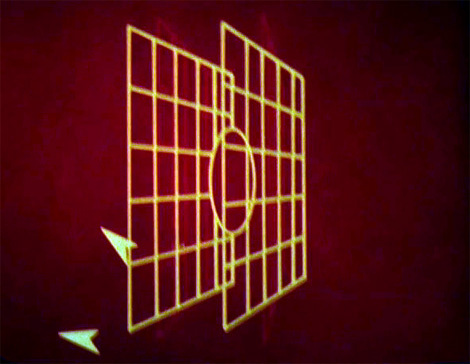 The Millennium Falcon is Set up one full blaster template from the center of one of the short board edges. The tie's are not placed on the board for the first turn, and the Falcon player has one free turn of movement. 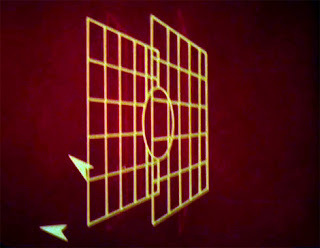 On turn two, the Tie fighters move onto the board by placing their move template(s) directly on the same board edge the Millennium Falcon entered from. This is a brawl. Either the Tie's are going down, or the Falcon is.